Book activities or purchase vouchers online now. 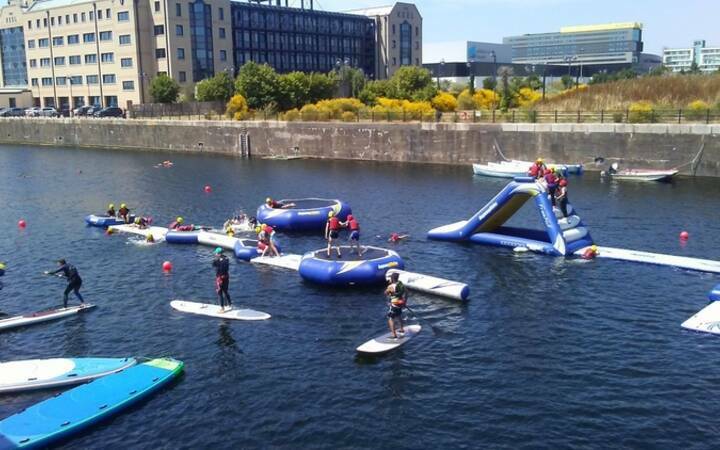 Liverpool Watersports Centre offers a wide range of activities, including paddleboarding, open-water swimming, power boating, kayaking and canoes. 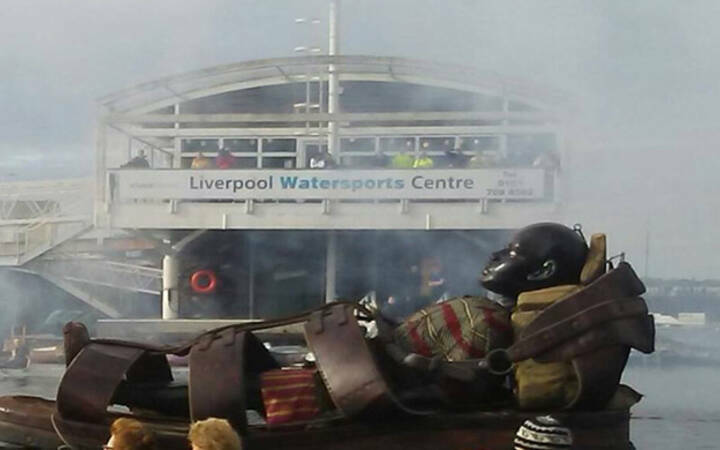 Liverpool Watersports Centre also offer a range of group activities for those who want to bring a party together. These include activities for Schools, Youth Groups, Work or Team Building Activities, as well as Stag and Hen do's. Of course, you can get in touch with us to find out about additional activities we may have that are suitable for a party of your choice. 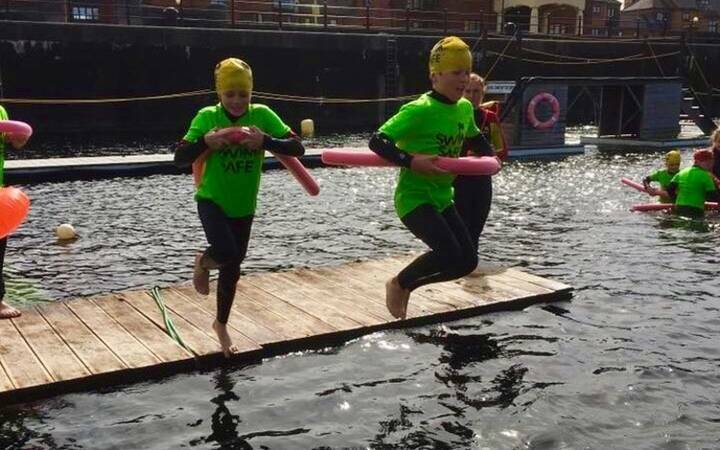 Liverpool Watersports Centre also offers a range of courses to help you gain qualifications in Sailing and Powerboating, as well as improving your confidence on the water.